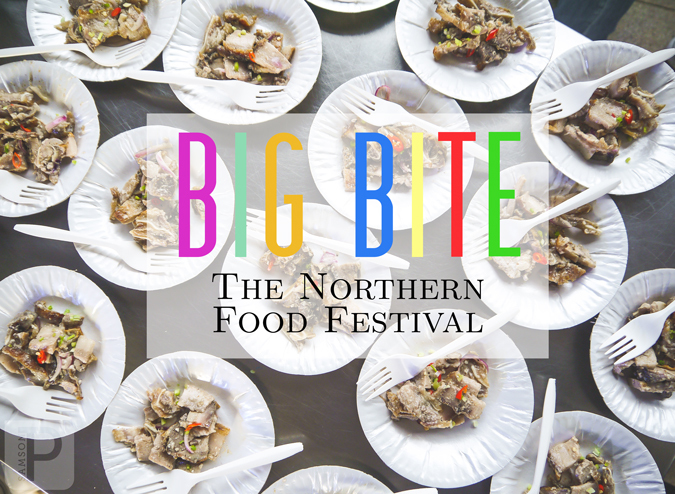 Sample the flavors of Northern Luzon at the 2015 Big Bite: The Northern Food Festival, happening this weekend, October 16 to 18, at the Marquee Park in Marquee Mall, Angeles City, Pampanga. 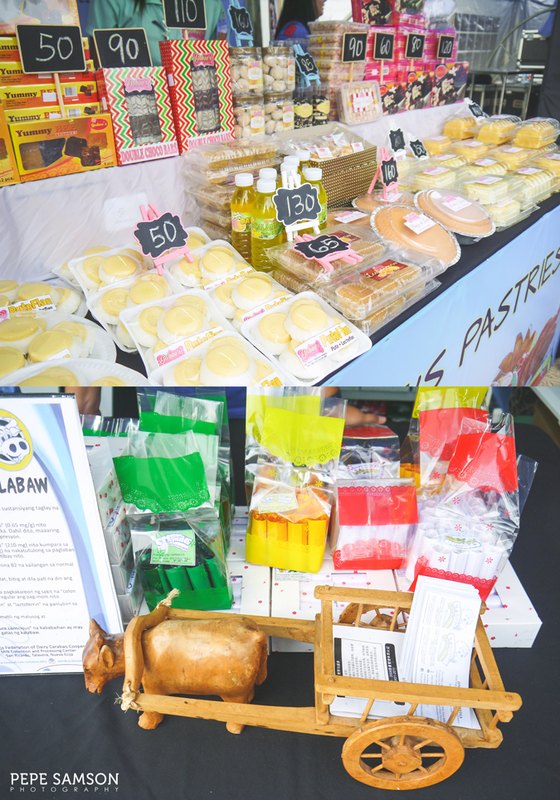 Now on its third year, the food fair has gathered food merchants from Regions 1, 2, and 3, as well as the Cordillera Administrative Region, to showcase their best dishes and products. 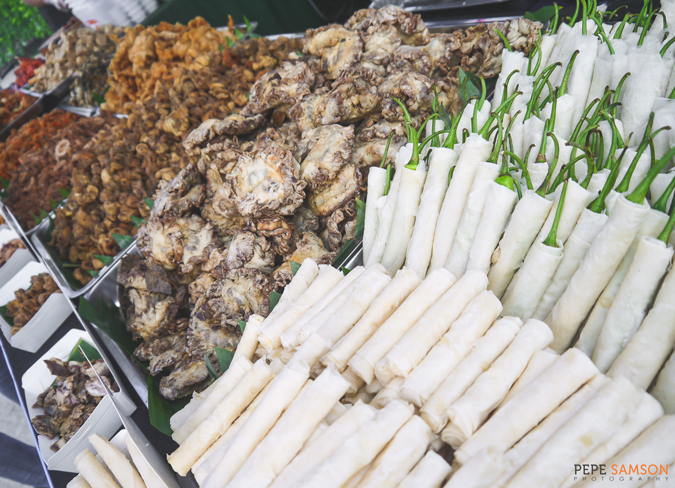 Expect foodies from Pampanga as well as the nearby towns and cities to flock the three-day event, which not only offers a smorgasbord of epicurean treats but also flaunts the talents of Filipino culinary schools and chefs. 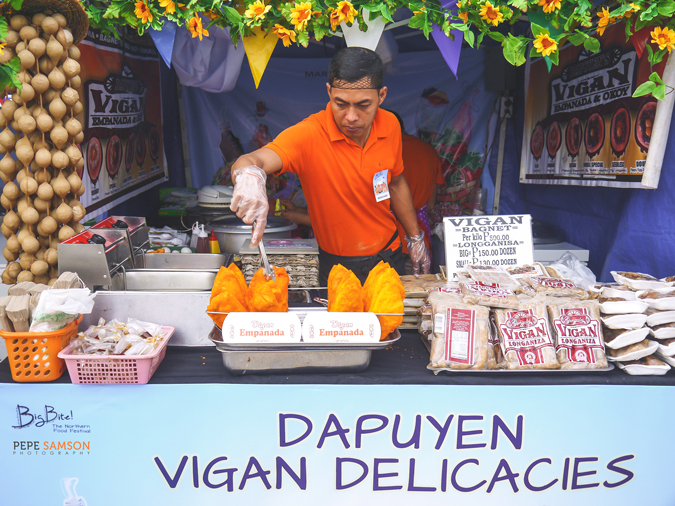 Over 100 merchants are set up in the park, each one offering unique concepts and tasty dishes from their hometowns: empanadas from Ilocos; longganisa variants from different provinces such as Bulacan and Batangas; cakes and pastries from home-based sellers; coffee and tea products; native delicacies; and of course, grilled food and BBQ, which are omnipresent in almost every Pinoy celebration. 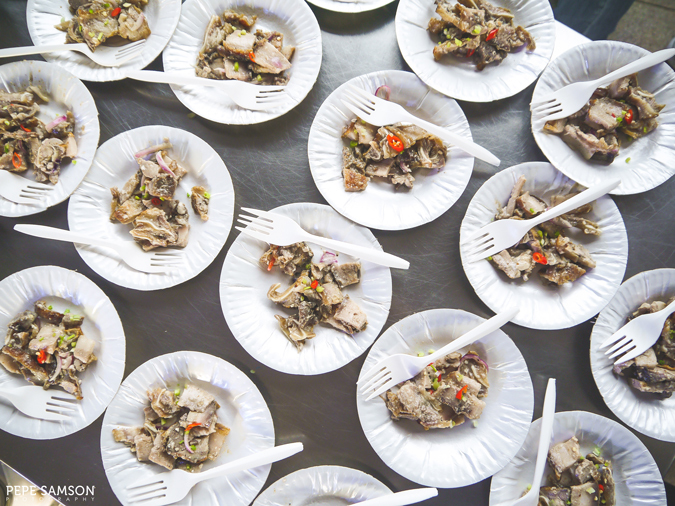 The gastronomic festival also highlights the quintessential Kapampangan dish—the sisig—and presents it in different renditions and cooking styles: Pangasinense, Ilocano, and of course, the original Kapampangan. 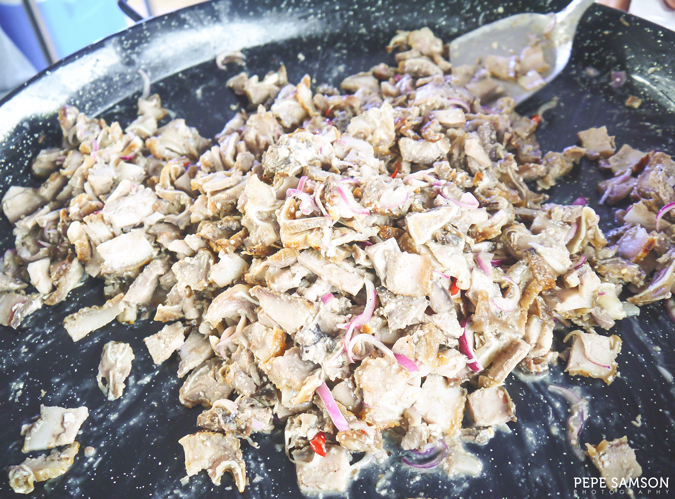 As you know, sisig is a local dish made of chopped pig face, ears, and chicken liver, usually served in a sizzling plate with chilies, onions, and calamansi. 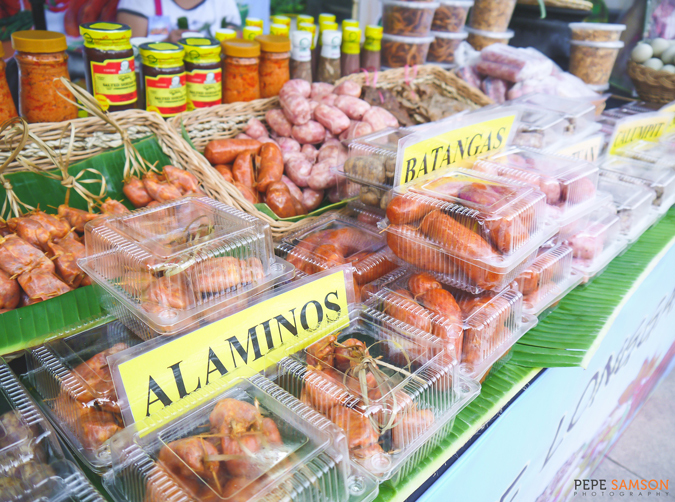 We Pinoys love it both as ulam (main dish paired with rice) and pulutan (appetizer paired with beer). 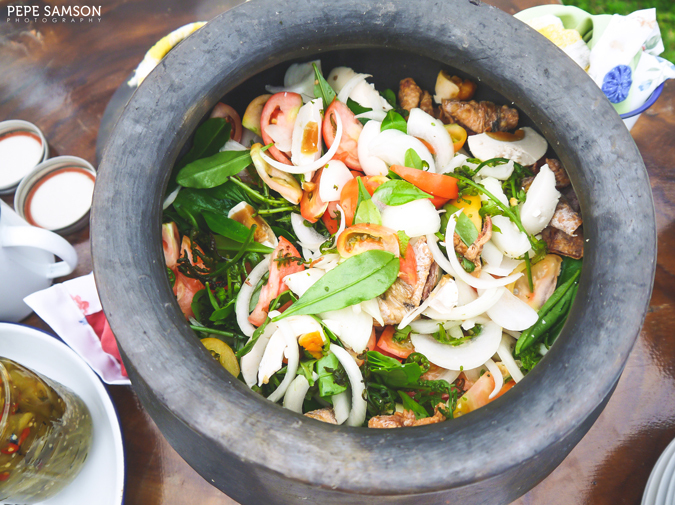 Chef Danilo Maramba prepared a Pangasinan version by substituting pork with bangus (milkfish), a popular catch from their region. 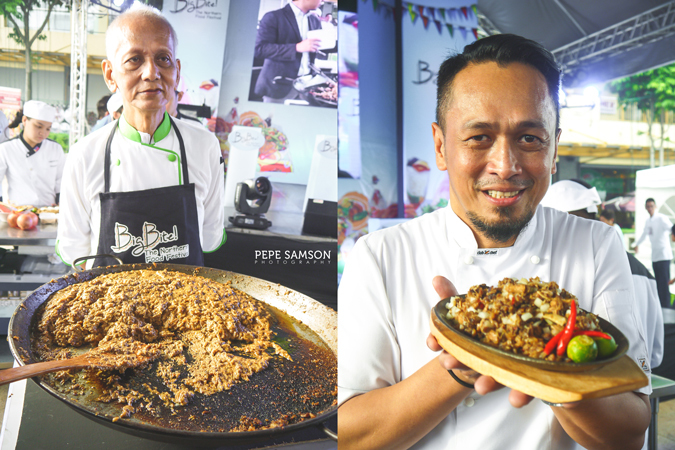 Chef Jackie de la Cruz made everyone salivate with the dinakdakan—an Ilocano dish similar to the sisig. 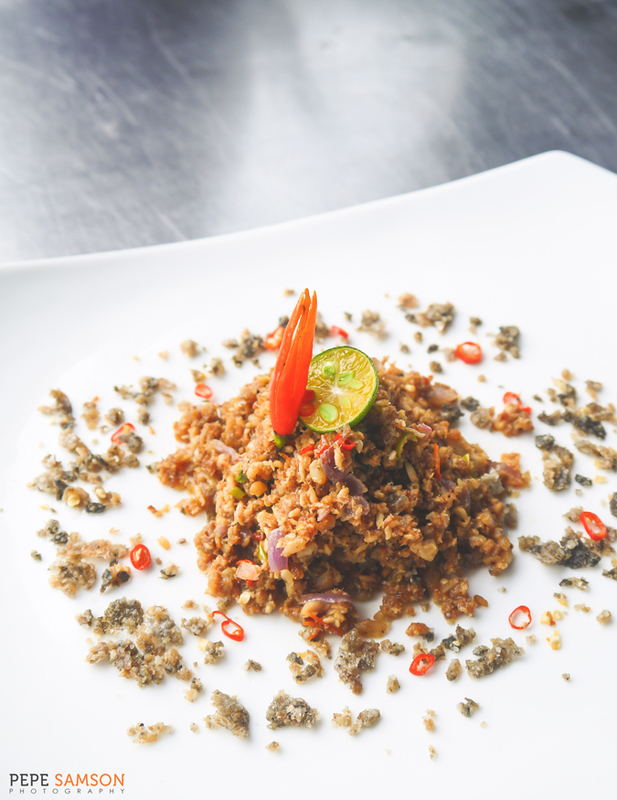 Chef Sau del Rosario, a native from Pampanga, cooked the traditional Kapampangan sisig. 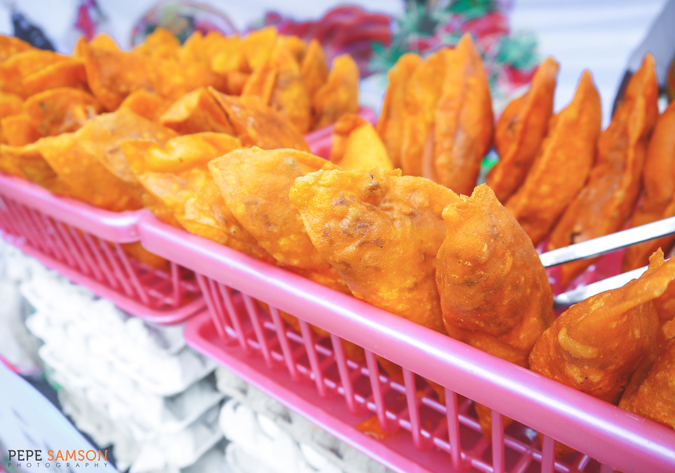 My personal favorite among three was the dinakdakan! 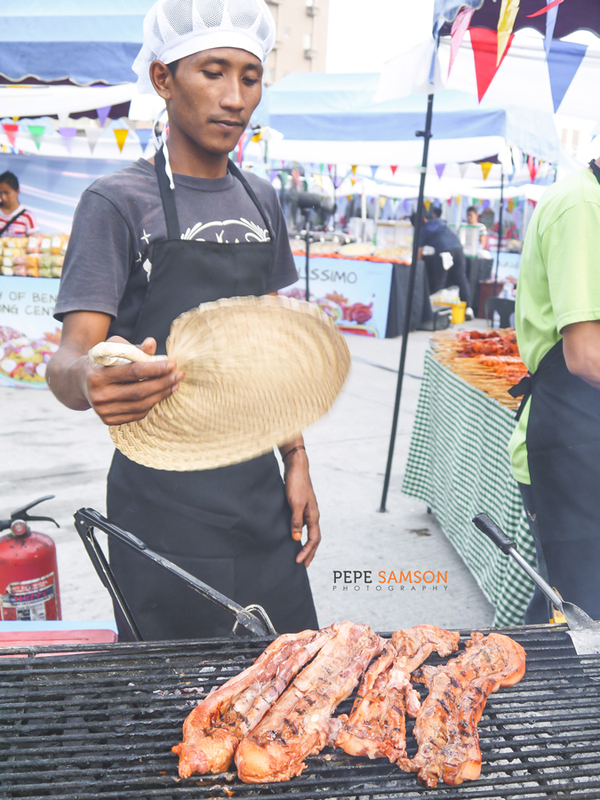 Aside from checking out the food stalls, festival goers can also watch culinary schools battle with each other in cook-offs held throughout the three-day event. 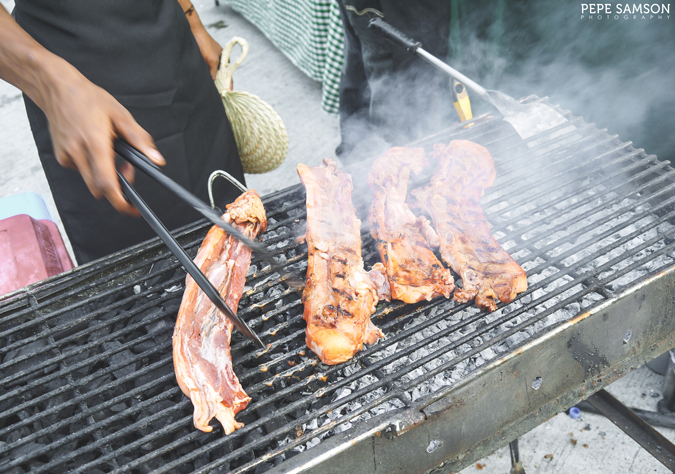 Well-known chefs like Chef Gene Gonzales and Chef Sau del Rosario will also hold cooking demos. 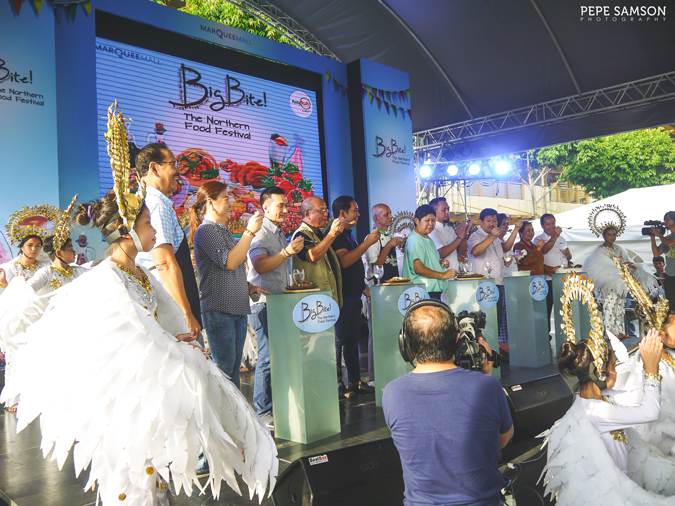 Congratulations to Big Bite and Marquee Mall for this fantastic and festive event aimed at promoting regional cuisines and Filipino food. 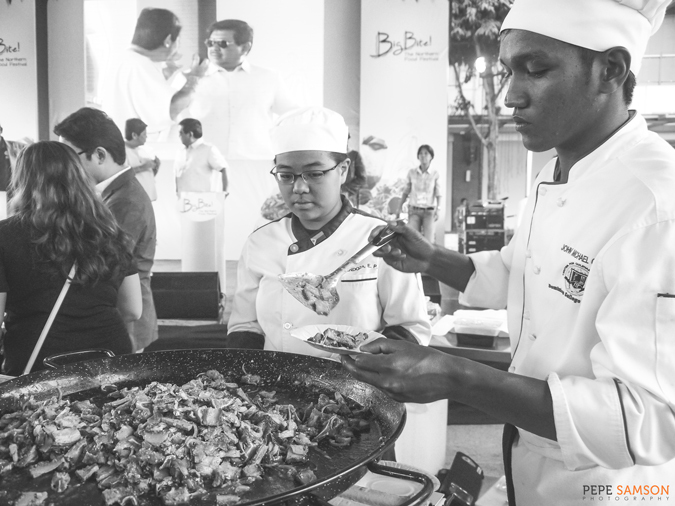 Indeed, good food unites people—and what could possibly be a better way to bring together foodies, families, connoisseurs, enthusiasts, and professionals than to provide them a venue to enjoy one of life’s best and simplest joys. 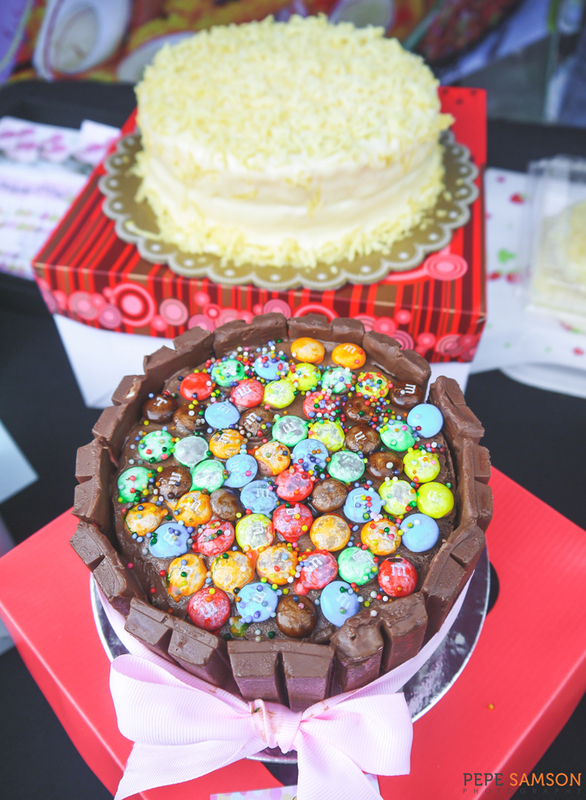 Congratulations once again, thank you, and see you next year for another big bite! 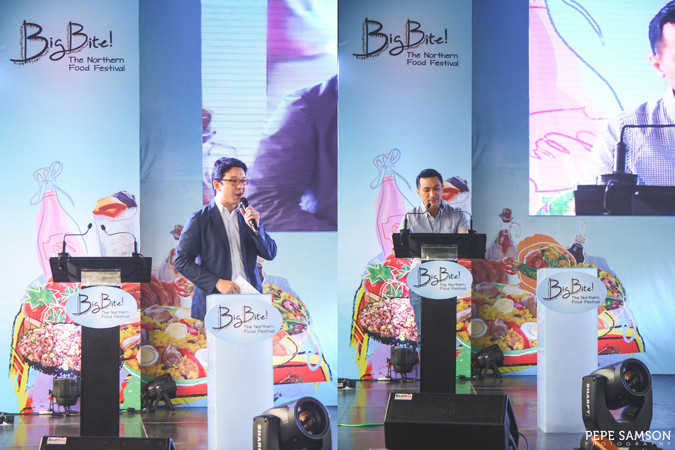 Marquee Mall’s Big Bite: The Northern Food Festival is staged in partnership with Department of Tourism, Department of Trade and Industry, Angeles City Tourism Office, North Luzon Expressway, and Lifestyle Network. 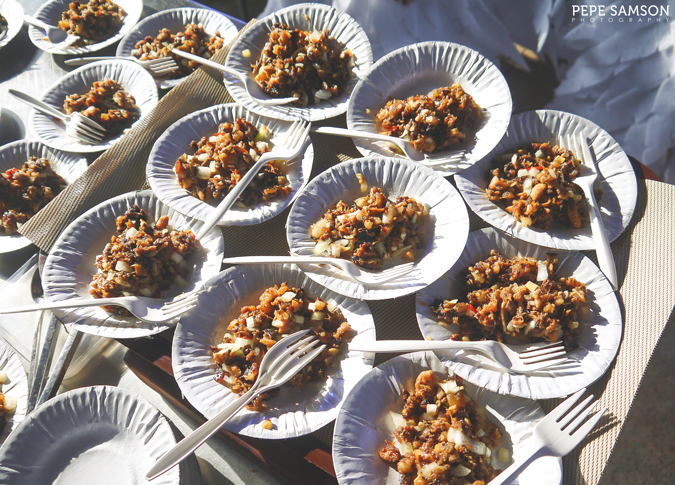 Do you love sisig? 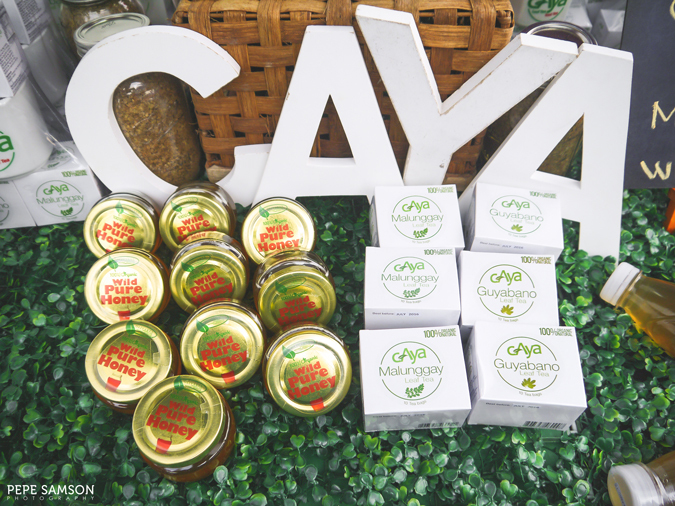 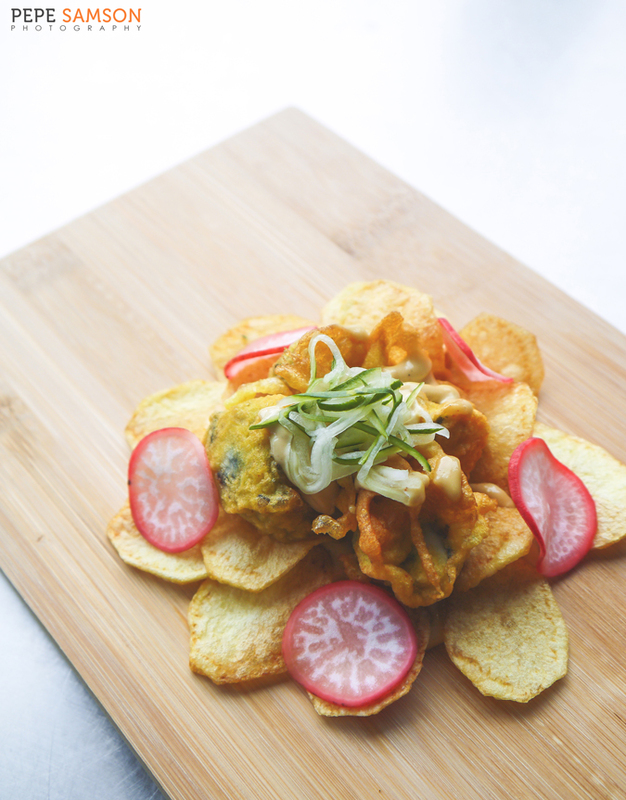 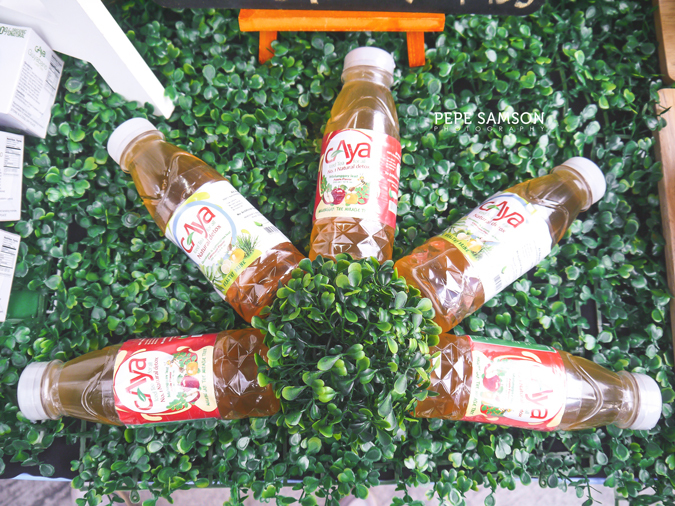 What's your favorite Filipino dish? 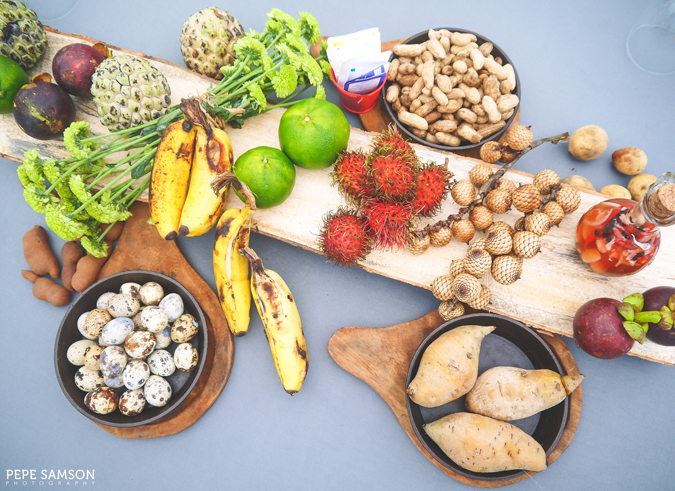 Celebrate Halloween with S&R Membership Shopping!